Lub Oil Capacity: 3.5 ltrs. 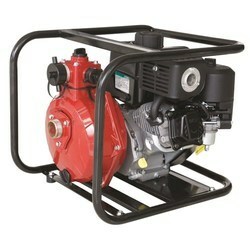 Our entity offers a varied range of Diesel Engine Pump. Professionals develop this product as per worldwide industry parameters.